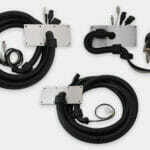 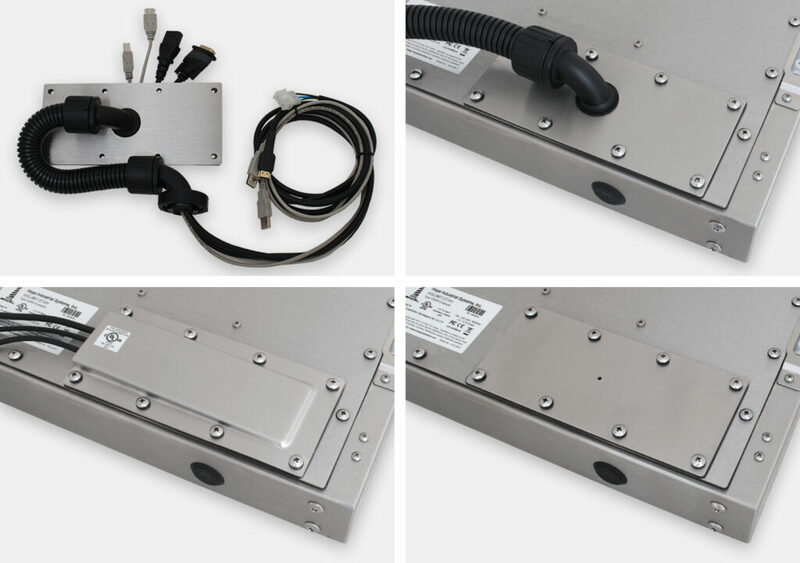 Hope Industrial Cable Exits provide a variety of methods for sealing cables where they exit the rear of any Hope Universal Mount fully enclosed display. 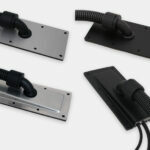 Options include sealed conduit (IP65/IP66), compression glands (IP65/IP66 or IP22), and blank cover plates with a pre-drilled pilot hole for use with any 3rd-party cable exit gland or fitting. 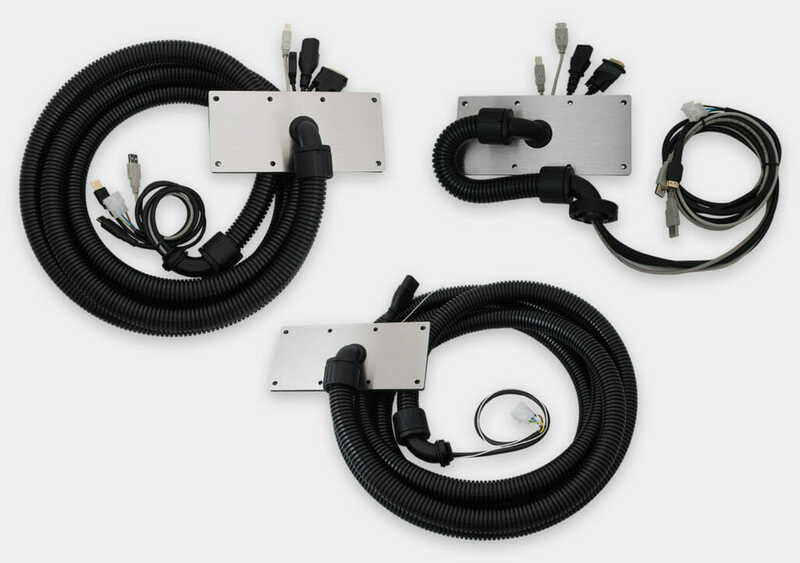 Conduit Cable Exits are available as part of a complete assembly that includes the cable exit plate, conduit fittings, conduit, along with data, video, and power cables. 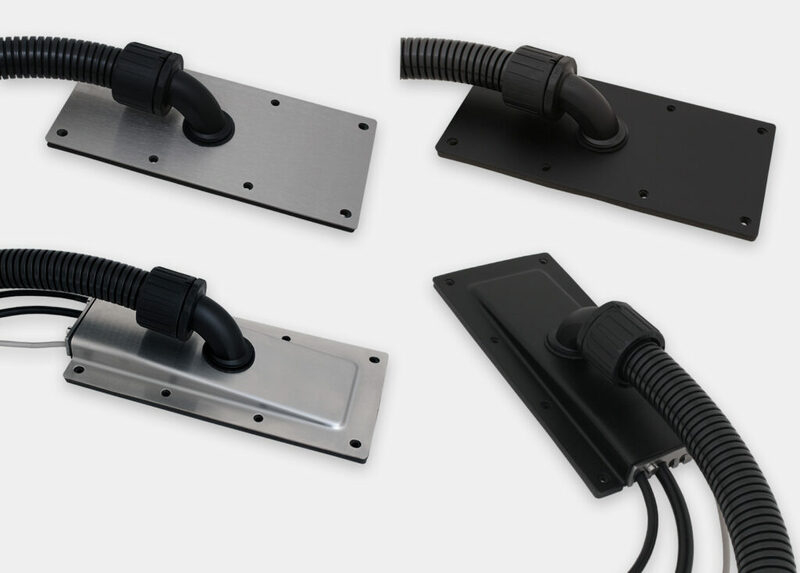 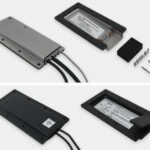 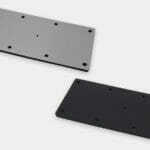 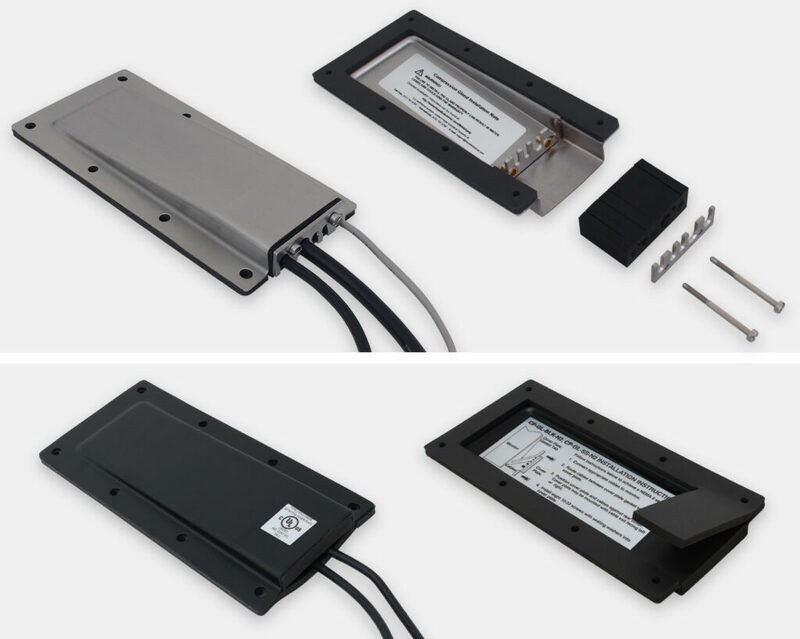 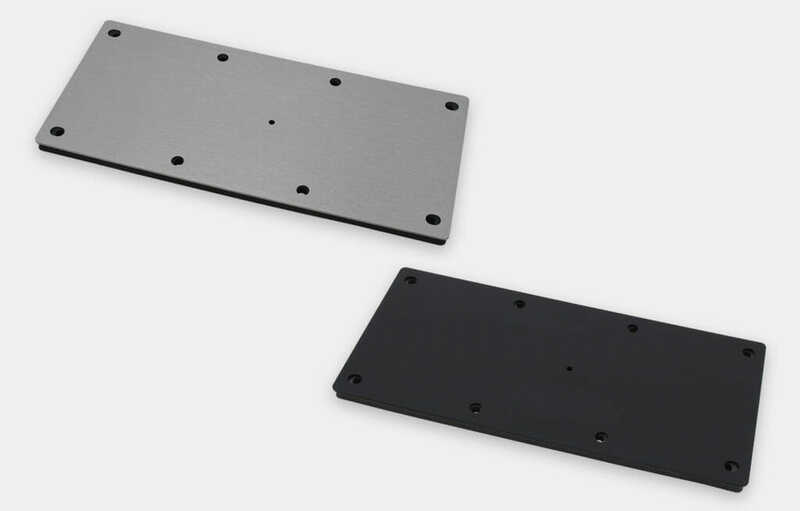 Each cable exit plate is available in either stainless or black powder-coated steel and is compatible with any Universal Mount Monitor.